CBD Oil - Tips and tools that add value to your world. To give you balance and to make you feel good. You can use these in life, business or both. 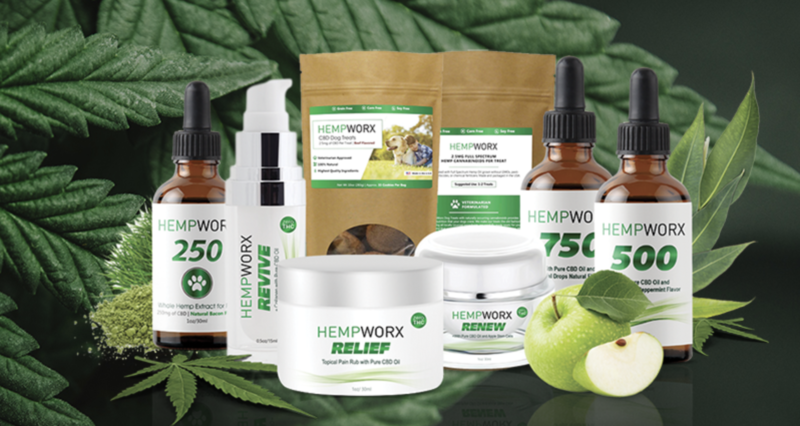 Ready to learn about CBD Oils and how they can help you or your fur babies? Click the link below or contact me using the form below.